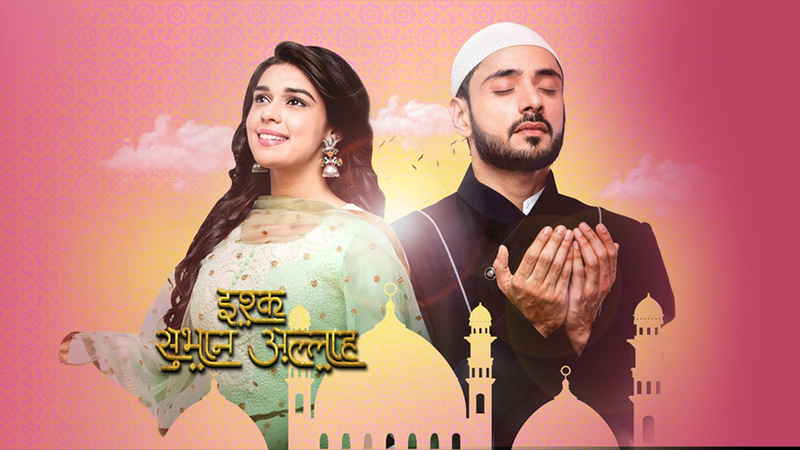 In the latest written episode of Ishq Subhan Allah 22nd November 2018, Zara and Kabir both fights with each other. 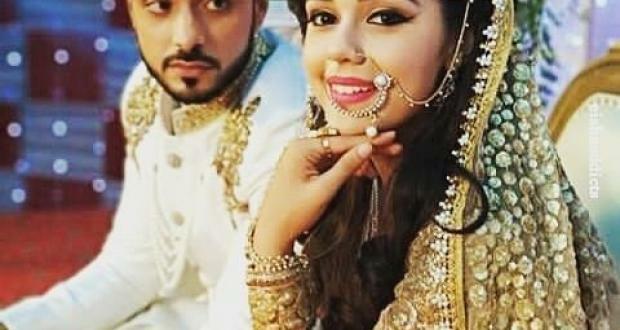 Today’s update of Tv serial Ishq Subhan Allah begins with Zara said to her family that now I will work a lot for women. To listen to the talk of Zara with her family Irfan say that your working place will take some time to set up, you both can work in Sharia board office. Zara said that it is great and now I meet with Ruksaar. Ruksaar comes there, Zara introduced with her parents and asks that what she will do today? Ruksaar said to Zara to eat, play and sleep. Zara told Ruksaar that if you do not to it all this then? Ruksaar says my room will be taken. Zara and Kabir both try to leave but Ruksaar asks for a beautiful kiss. After this Zara kisses her check. Ruksaar said that I want a kiss from Kabir also, to listen this everyone gets tensed. Ruksaar says that give me a kiss. Zeenat said to Ruksaar lets go to the room. Ruksaar did not ready to went at the room. She says I want a kiss from Kabir. Zara said that I am your best friend so you can not take any kiss from him. Ruksaar said okay you kiss me, Zara was ready for this and she kisses on her cheek and after this, she left with Kabir. Zara and Kabir both come to the office. Zara said I want to sit on your left side. Kabir asked Zara that why she want left side always? Zara said that heart is on the left side and I wanted to keep looking at you and moving neck on the left side is much easier than moving it right. Precap: Ruksaar said to her family that Kabir is my husband. Ayesha asks how? Ruksaar Says he is Zara’s husband and she is my best friend so he is my husband too.